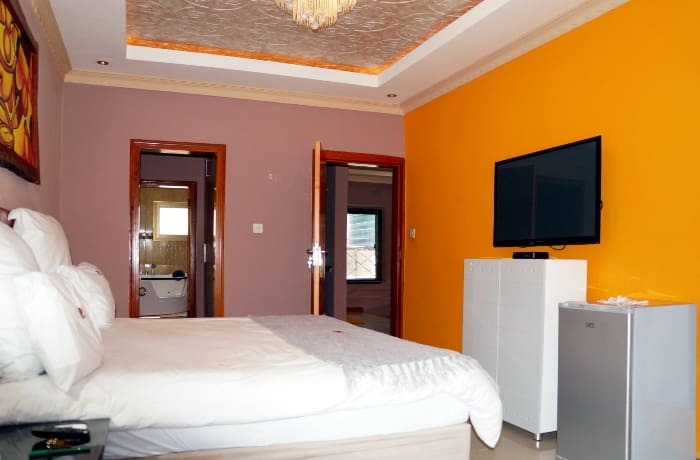 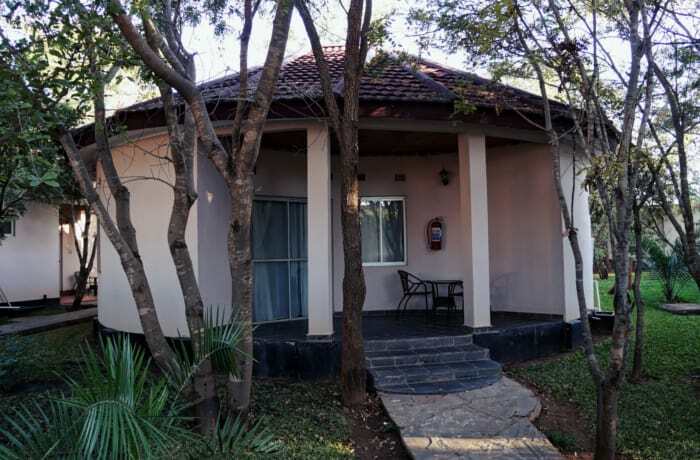 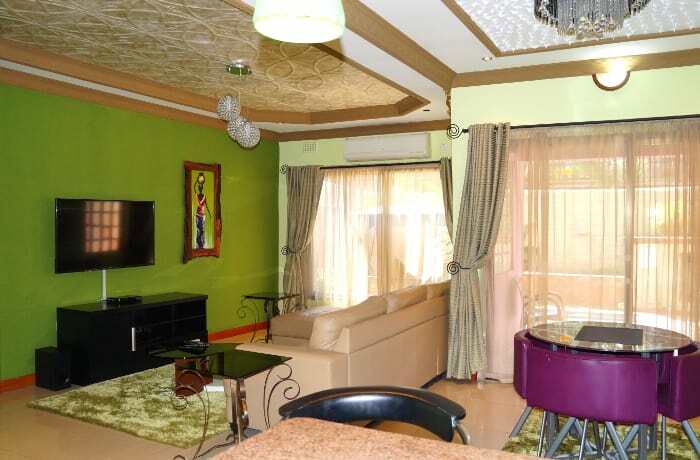 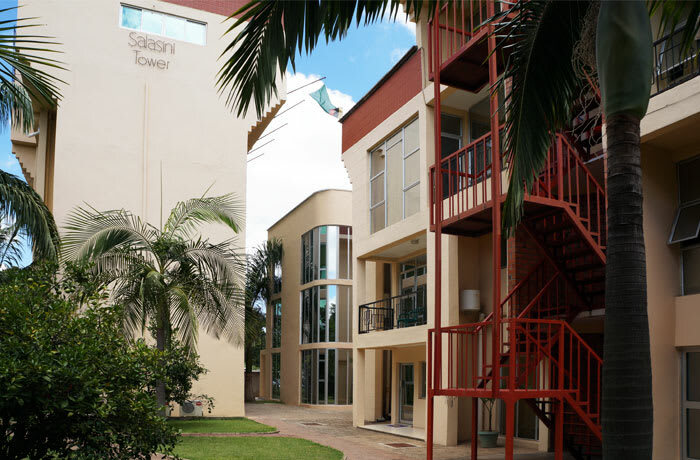 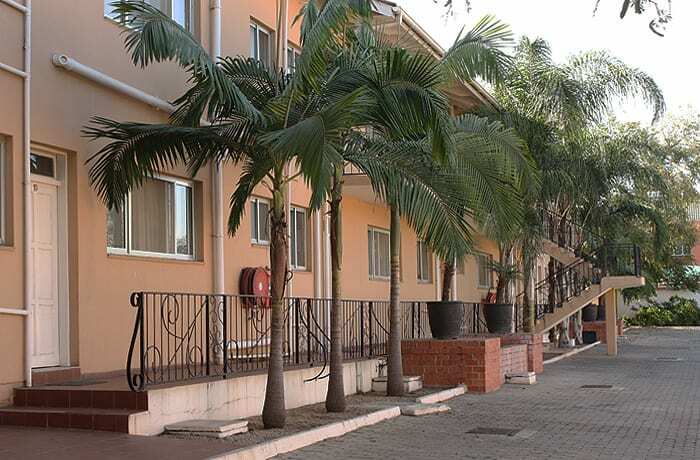 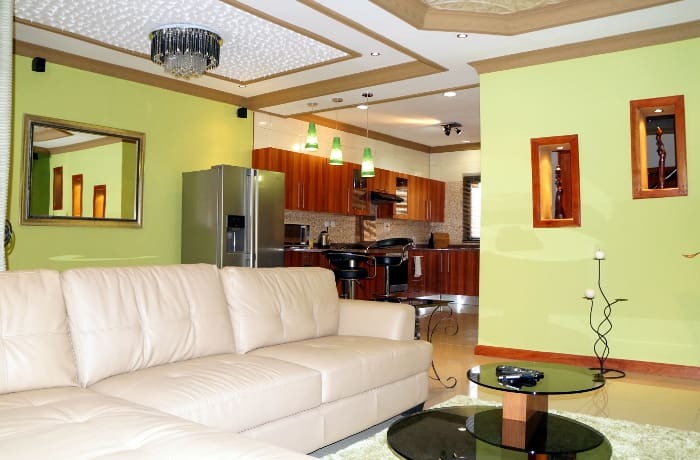 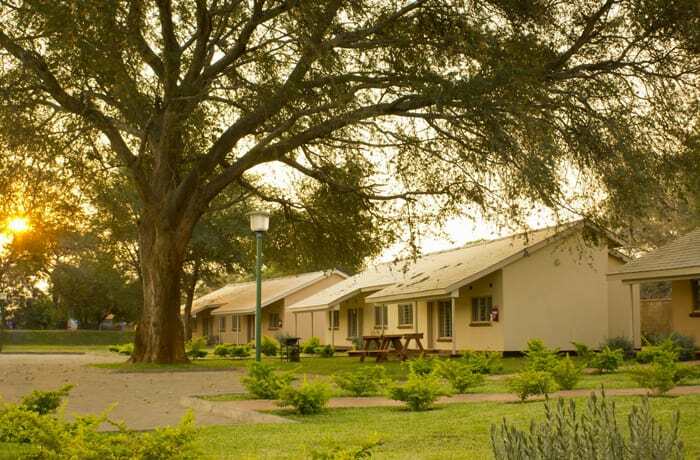 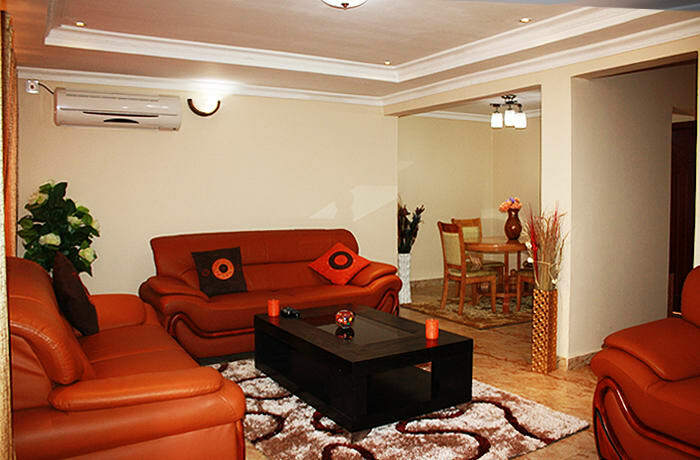 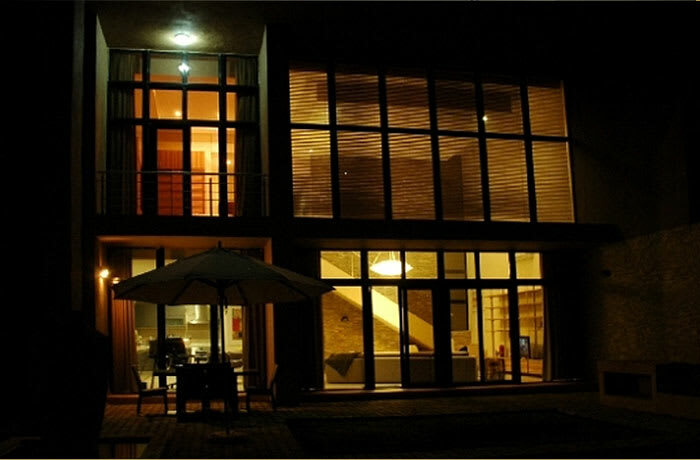 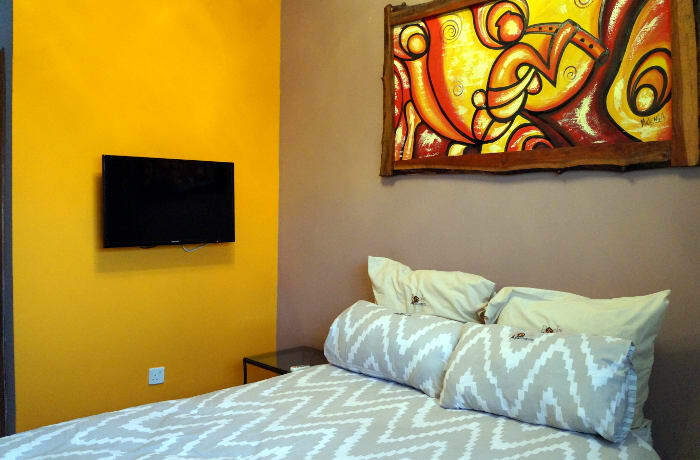 Two bed roomed apartment offers secure, furnished, luxury and self-catering accommodation with fully equipped modern kitchen, digital satellite T.V in all the bedrooms as well as 24hrs internet connectivity and maid service is also available to assist. 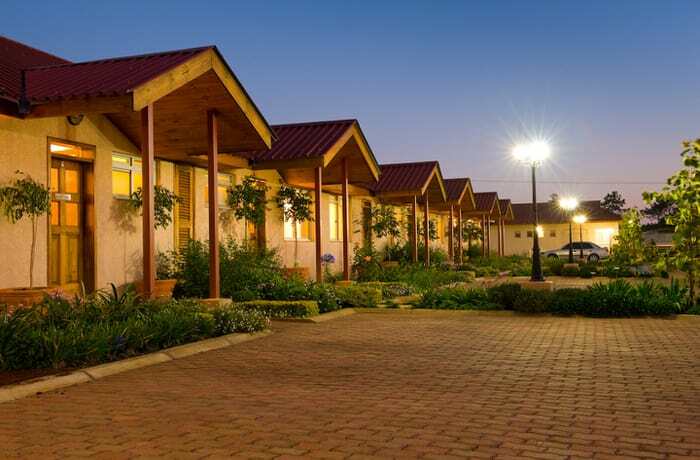 Secure parking with 24hr security. 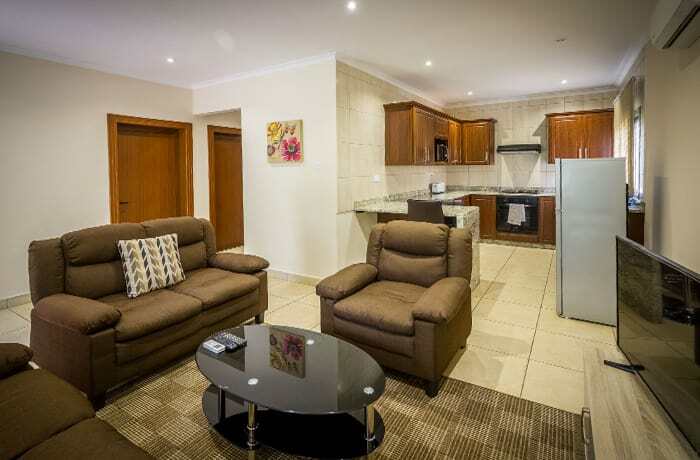 Rocks apartment specialises in providing corporate, upmarket and vacation rentals to a clientele that require a complete home away from home experience.